The Studio is available for hire on an hourly basis for recreational and business use. 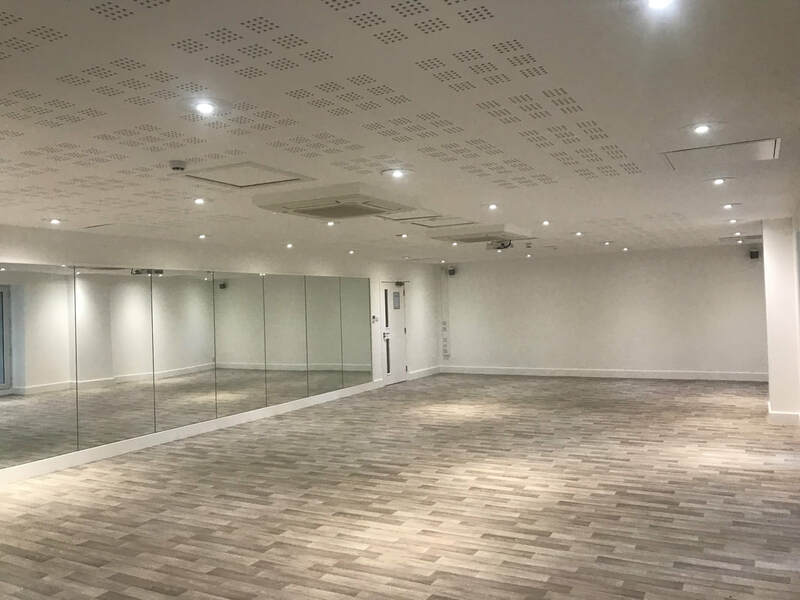 The Studio benefits from air conditioning, LED lighting, Sonos Speaker System, a projector, ballet barres and a mirrored wall. There is a kitchen adjacent to the Studio with W.C and Shower facilities. The cost to hire is £20 plus VAT per hour and can be booked via Kris Foster on kris.foster@motis-estates.com. © 2017 Motis Estates Ltd.